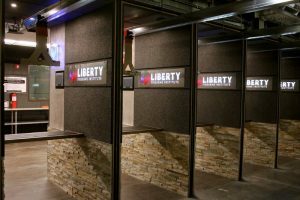 Welcome to Liberty Firearms Institute, the premier gun range of northern Colorado. Our shooting range has a reputation built on the following values. Offer quality products and education at competitive prices. Educated firearm owners are safe owners. 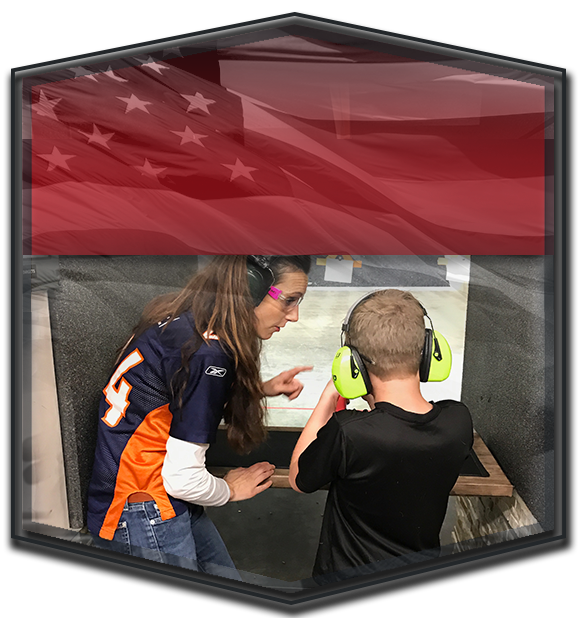 We are a family-owned gun range in Northern Colorado, offering a wide variety of amenities within our shooting range, from dining to shooting classes. 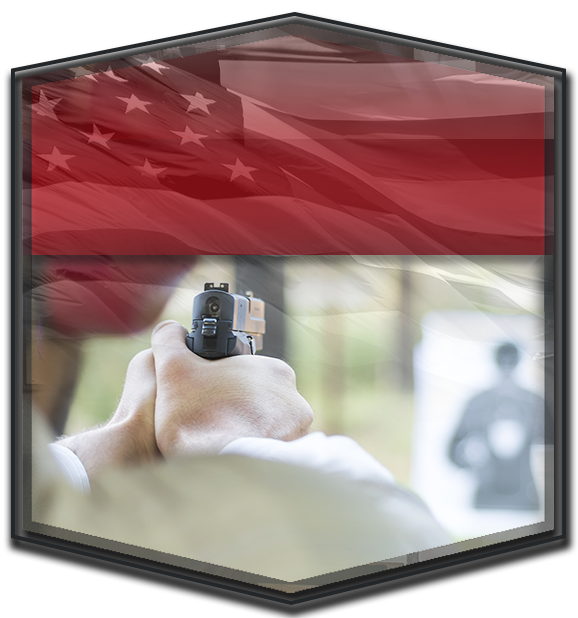 Our facility is uniquely designed and offers a gun range experience like no other. When you rent a lane at our shooting range, you’ll also get the following safety equipment included in your reservation. 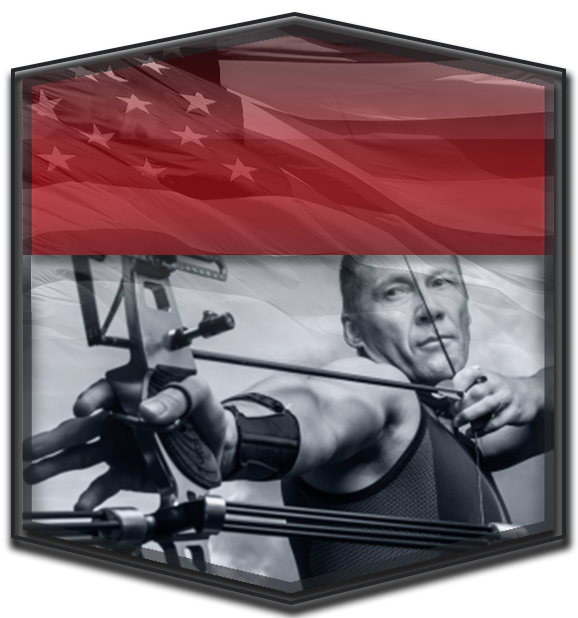 We want to ensure the best experience for all shooters, from beginner to experts so we also offer shooting classes from CCW courses to hunter safety classes. You can opt to become a member at our gun range, so you can come and shoot with ease. We require all members and guests to pass a background check before using our shooting range. If you’re interested in experiencing all 100,000 square feet of our gun range, don’t hesitate to give us a call today. Get signed up for classes or come in for a walk-in lane rental. Come check us out!